Rebranding a unique city block that honors and celebrates Japanese American culture, history and community. Downtown Denver is a rapidly evolving and increasingly vibrant hub for commerce, entertainment and city living. 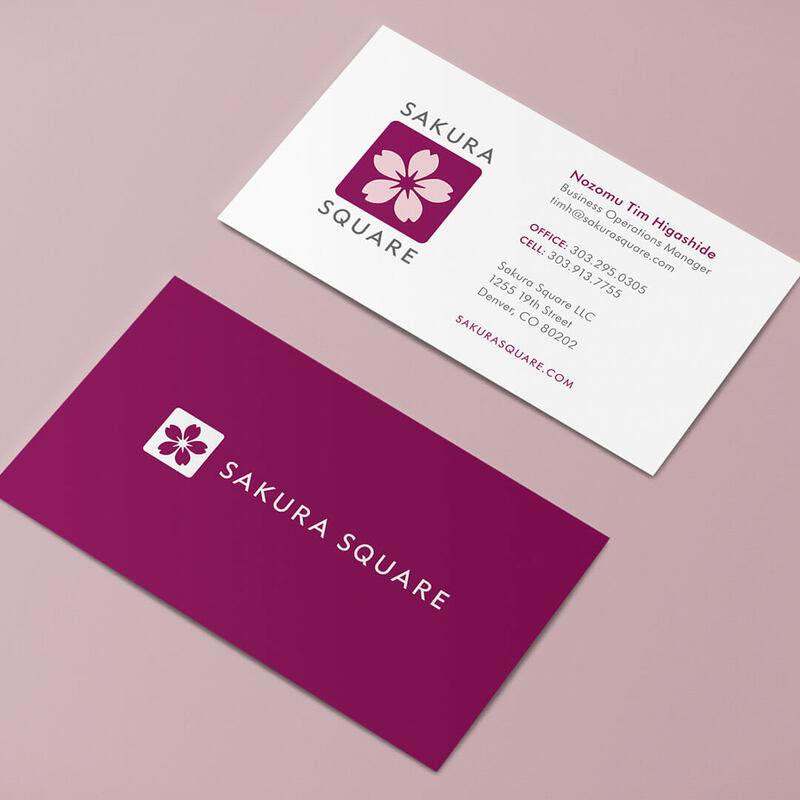 Serving as a gateway to the heart of the city is Sakura Square, a unique block with a rich history and a bright future. Since its dedication in 1973, Sakura Square has been a multi-generational, multi-cultural community destination complete with retail, restaurants and gathering spaces. 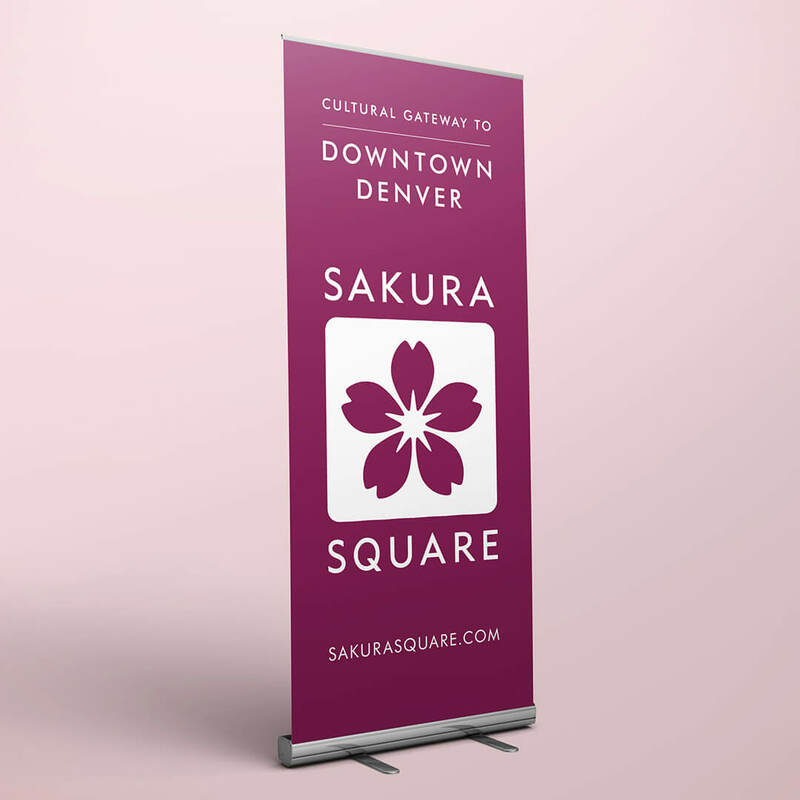 Sakura Square has played a vital role in the cultural fabric of Colorado’s Japanese American community and is the venue for the Denver Cherry Blossom Festival. The block is anchored by the Denver Buddhist Temple, the spiritual center of the block. As Denver has grown, so to has the opportunity to refresh and reimagine the future for Sakura Square. 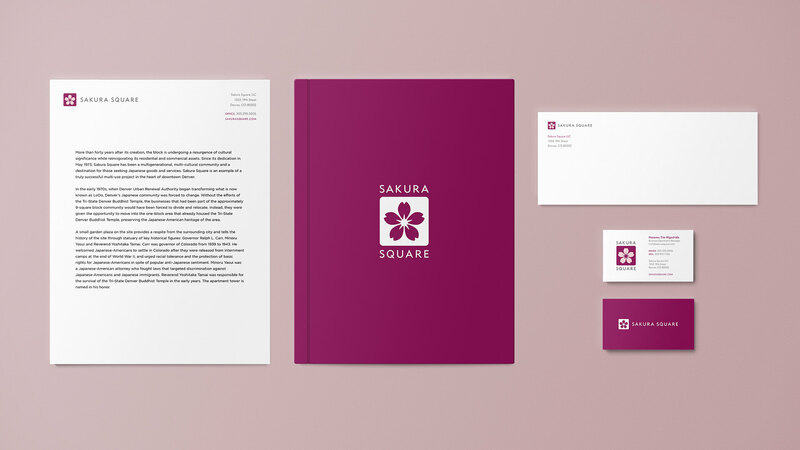 Domoto was engaged to rebrand Sakura Square, in a way that retains the brand equity and recognition built over forty years, while highlighting a more modern and aspirational visual and messaging approach. Domoto’s work manifested as a new brand identity program, new website, as well as supporting marketing communication assets used to educate and activate diverse stakeholder groups. Johns Manville MSET Trimble Holidaily Brewing Co.